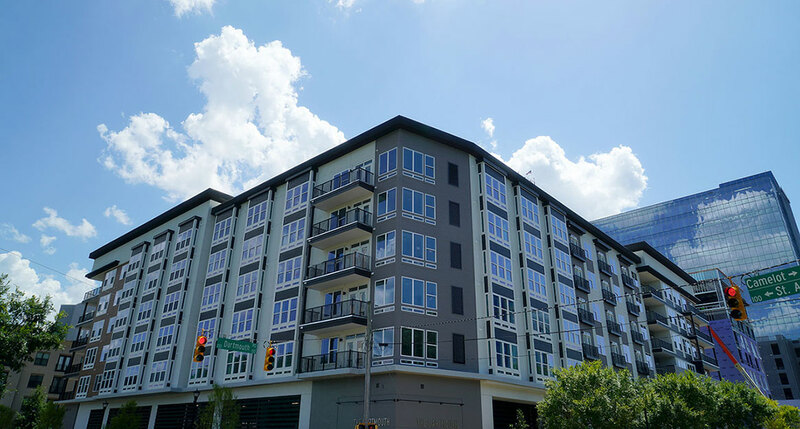 Live, work, shop, dine, and play at North Hills, the heart of Midtown Raleigh. This innovative, multi-faceted district offers many options to work, live and stay a while— with four-star hotel rooms, Park and Market Apartments, Midtown Green Apartments, and The Alexan. Parks and many gathering spaces offer plenty of fresh air, while conveniences such as dry cleaning, banks, and a pharmacy are just a leisurely stroll away. Quality-of-life amenities are also at your fingertips, such as renewing spas, salons, and a state-of-the-art 60,000 square foot gym. Entertainment venues, such as a 14-screen cinema, Kings Bowl, World of Beer and the new Midtown Park, are right next door. Premier dining establishments, high-end boutiques, department stores, and cafés are all a few steps in any direction. For more information, please visit VisitNorthHills.com.